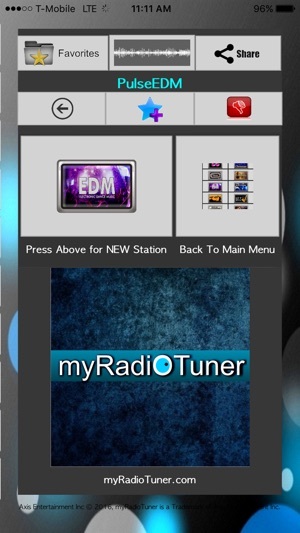 Try for free at http://www.myradiotuner.com or click Support URL Below to Try Free. 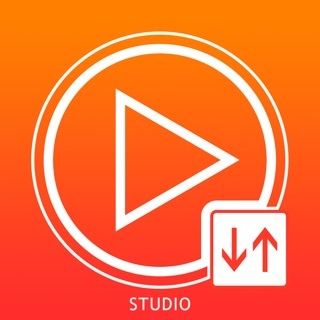 Watch the Tutorial Video Here: https://www.youtube.com/watch?v=81uxtjVZkc8 .Our app takes a unique approach to finding internet radio stations you will love. 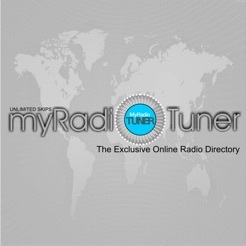 There are internet radio stations all over the globe that produce amazing content and we have them all here in one place. 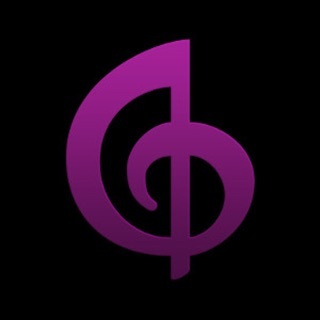 You can find the BEST alternative, 70's, 80's, EDM, Electronic, Country, Jazz, Pop, Talk, Christmas, Variety and much more. 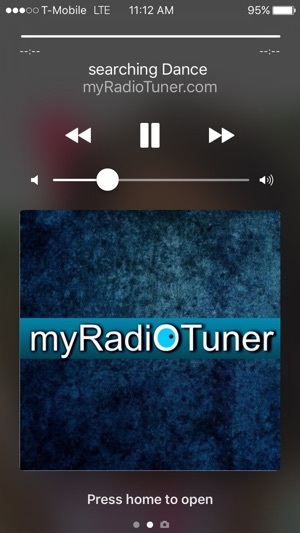 Just click the genre you like and if you don't like the station click it again. When you find one you like, you can add it to your favorites for quick and fast recall in your car. 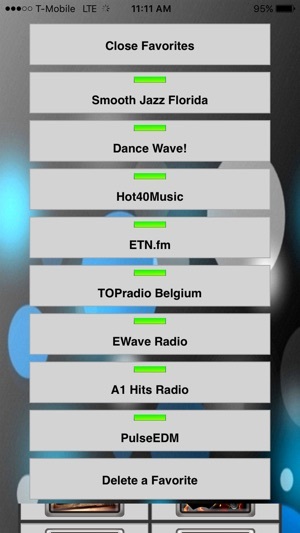 There is no limit to how many stations you can skip and we pick only the BEST stations from all over the world to be in our list. Get ready to discover a whole new world of amazing music from only the best internet stations out there. 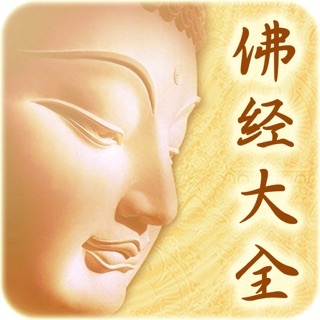 This is the app I have been looking for ... Wow! Very impressed with the simple design, great sound and tons of stations to check out. Way to go! 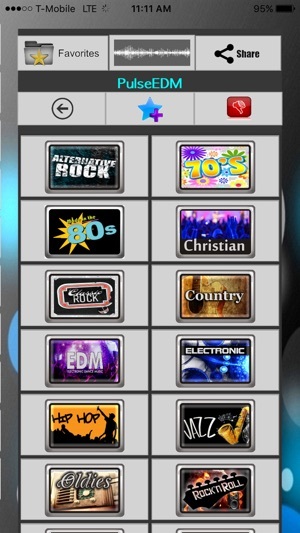 ...this app would be better with a whole lot more categories, and sub-genres.